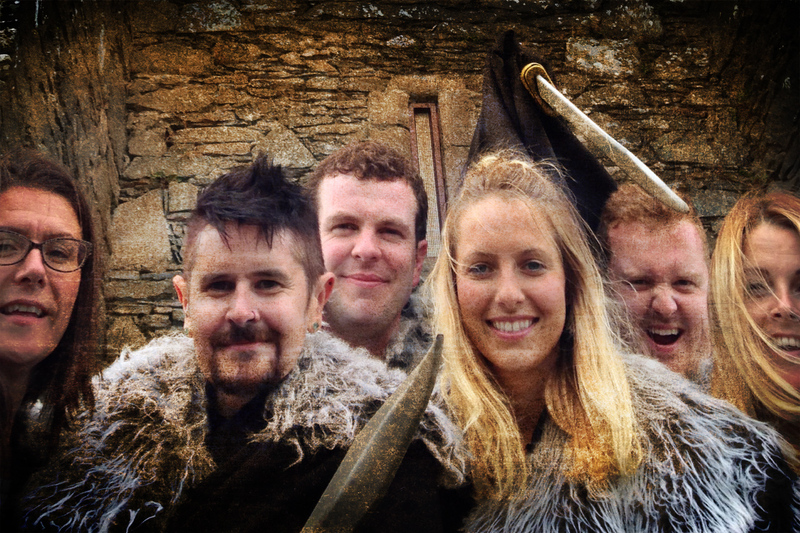 A unique corporate team building event inspired by the filming of medieval TV show Game of Thrones® on Castle Ward demesne in Northern Ireland. 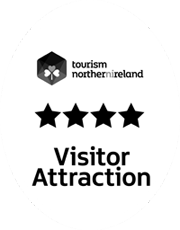 Did you know that Castle Ward's sprawling demesne in Northern Ireland was used extensively for filming the HBO epic medieval drama Game of Thrones®? Inspired by the filming of the drama onsite, Team of Thrones is a unique and fun team building Northern Ireland event that is sure to test your departments’ creativity skills as teams script, direct, film and act ‘on location’ to create their very own Game of Thrones® movie clip. What’s more participants don’t even need to have watched the show or be fans, as participants can view short video clips on the event day itself, and they are then tasked with recreating the scene and adding their own twist! 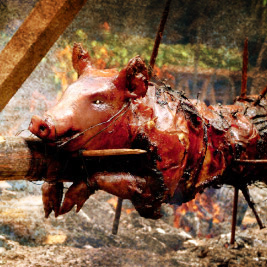 Your department will be split into competing teams and adopt a Game of Thrones® Family name - Starks, Lannisters, Baratheons, Grey Joys, Tyrells, Targaryens etc. iPad & Video Camera – there will be a number of key Game of Thrones® video clip scenes accessible on each teams iPad which they can use as reference for the day. Also using video cameras teams will have to record their own version of these key scenes while also adding their own story line to them. 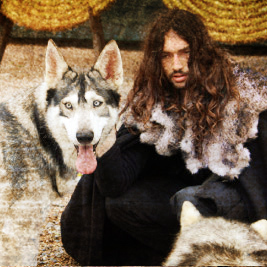 Filming Props – Each team will be issued with a clapper board and a number of Game of Thrones® themed props such as the ‘Hounds Helm’, Character Whigs, Ned Stark costumes, Jon Snow costumes, medieval cloaks, and swords & shields. 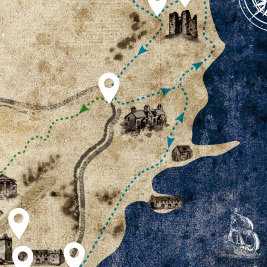 Roadbook – a document detailing the team building challenge, filming locations map, constraints and scoring criteria. 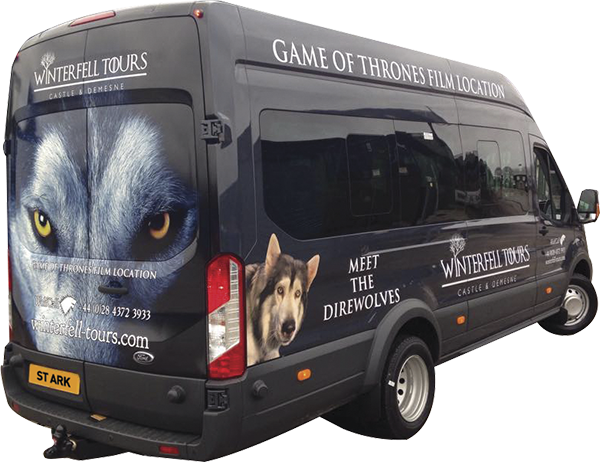 Teams will use a number of key filming locations across the Castle Ward demesne – Winterfell Castle, Audleys Castle, Audleys Point, Castle Ward bay and so on. Once the teams have then filmed their scenes they will do a basic edit of their footage to create their very own movie clip, our expert film technicians will be on hand on the day to guide each team and help with any technical difficulties. Each teams film will be judged at the end of the day and the winning team will be crowned 'Kings of the Seven Kingdoms'! For additional Team Building Northern Ireland ideas please see our sister company website at this link.